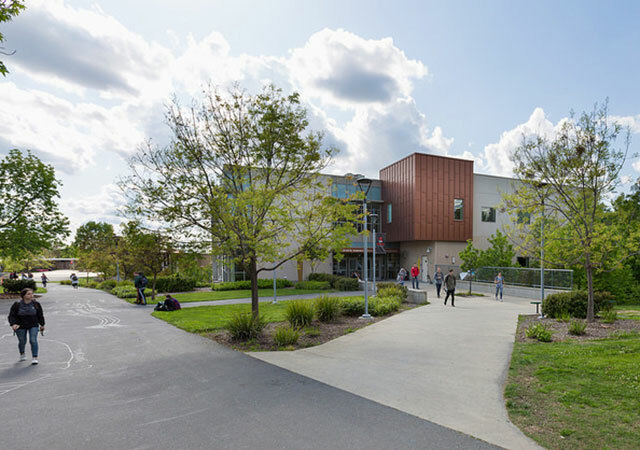 The Rocklin Campus first opened in 1962. It spans 311 acres of land nestled in the Sierra Nevada foothills of South Placer County. We are minutes from Sacramento along Interstate 80 in one of the most rapidly growing areas of California. 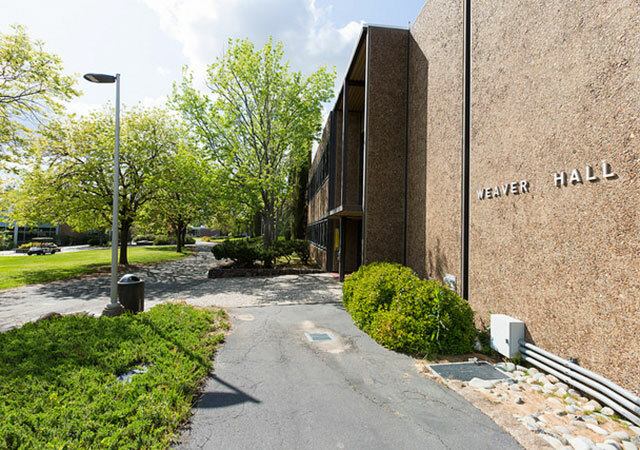 Our campus features over 50 buildings, including technology labs, a campus center, and a four-story Learning Resources Center that hosts our robust library and computer labs. We are also proud of our nationally-renowned Natural History Museum, our extensive West Arboretum, our excellent athletic facilities, and our 70 acres of walking trails that snake through oak woodlands. 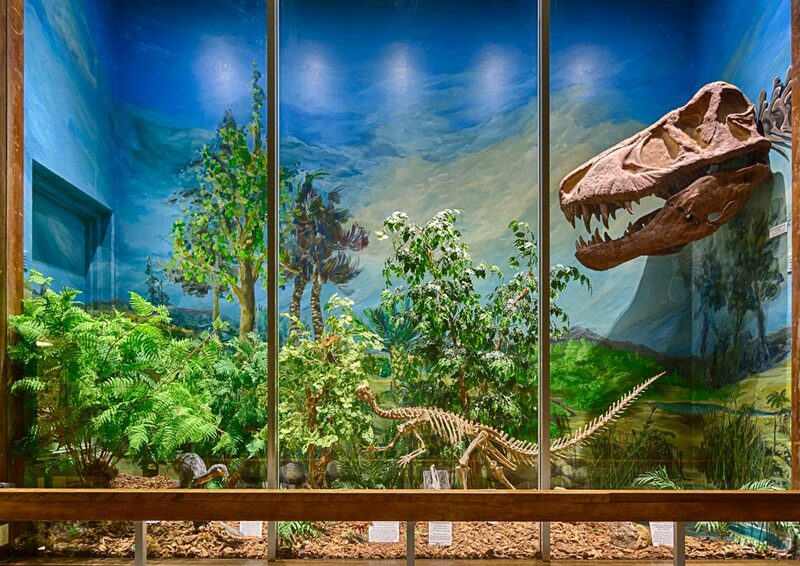 Our museum has one of the most extensive regional collections of natural history and scientific displays in the nation. It hosts the annual Dinosaur Days, a regional event that attracts thousands. The Museum also sponsors lectures, programs, and field trips available to the general public. This Japanese-style garden honors Japanese American veterans and Placer County Japanese Americans interned during World War II. The garden also provides the backdrop to graduation ceremonies and other campus events. Our athletic facilities include a gym, a twisting cross country course and a stadium. ”The Buzz” Ostrom Football Stadium has been host to some of the great moments in Sierra College football history. The 1500-seat facility features a speedy field turf surface, a state-of-the-art press box, and incredible sight lines. Our nature trails wind through 70 acres of local foothill oak woodlands and stream-side communities along Secret Ravine. From our natural hideaways, you can spot local wildlife and hike by vernal pools, including some made from 19th-century gold excavation sites. Our arboretum boasts a living collection of native California plants. The East Arboretum hosts a wider variety of horticultural and worldwide species. Buy a daily parking pass or a semester permit. View a list of buses and trains that serve our different campuses. Need help finding us? Contact The Hub: New Student Help. Go to the Hub: Student Help Center to find out how to schedule a campus tour.